Legend has it that photography is indebted to Napoléon III for the success of the carte-de-visite and the ‘Cartomania’ of the 1860s. 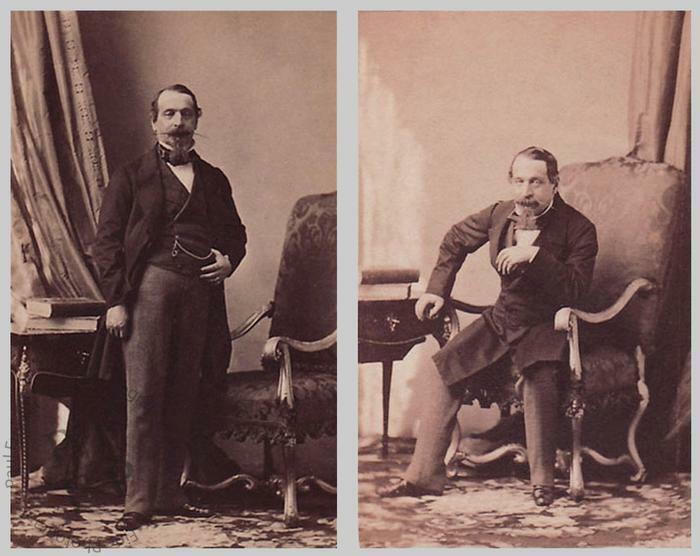 Although Disdéri patented the carte camera in 1854, the craze for the new format supposedly didn't take off until the Emperor, leading his army to war in Italy, made an impromptual stop at Disdéri's studio on the Boulevard des Italiens. Unfortunately, the story is apocryphal. Research has shown that the French army did not pass down the Boulevard des Italiens on its way to the war, and furthermore, that it left Paris late in the evening when there was not enough natural light for any photographer to operate.